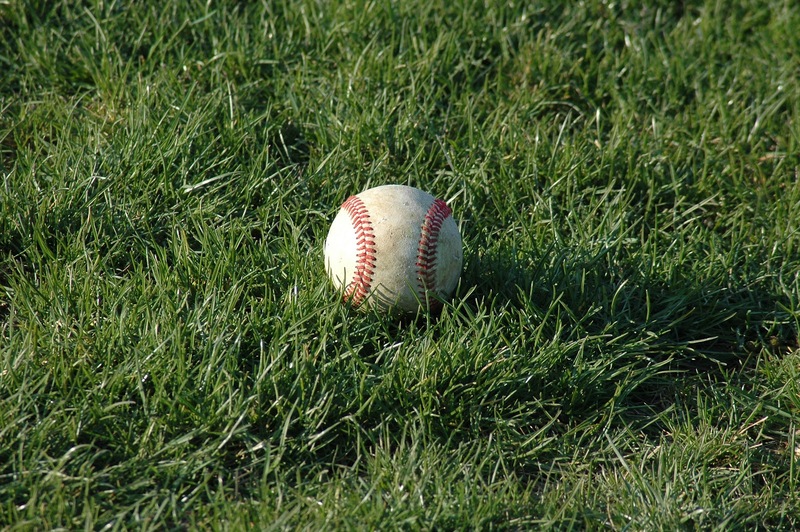 inside workplace wellness: What Can We Learn from Baseball to Keep Employees off the DL? What Can We Learn from Baseball to Keep Employees off the DL? A few weeks ago Bob Merberg recommended an article from the Nutrition Journal about the harms of weight loss intervention -- Weight Science: Evaluating the Evidence for a Paradigm Shift. I was still pondering it and wondering if we're incorporating measures that are true indicators of health in our wellness program when my son's copy of ESPN Magazine arrived. It was the analytics issue. I love that stuff and the whole Billy Beane, Moneyball thing, so I snatched it up to read before sending it on to him. This article caught my attention -- The hurt talker: Training guru Stan Conte dreams of a day when a team has such powerful injury data, it goes all season without using the DL. Could it happen? Where might this sort of predictive modeling take us next?